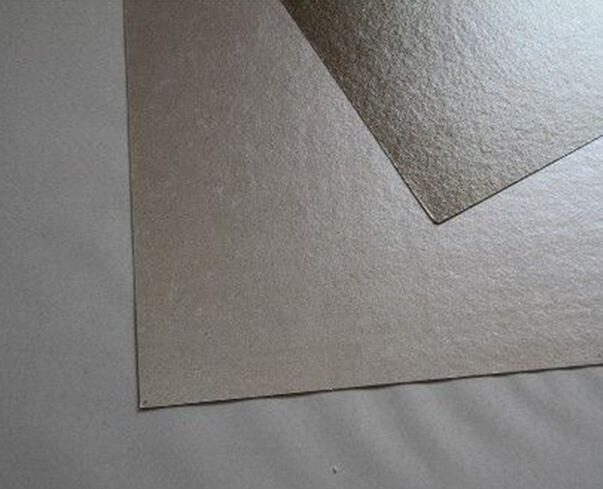 SUNWELL hard mica sheet is used as a replacement for asbestos and other insulating board for a variety of applications. 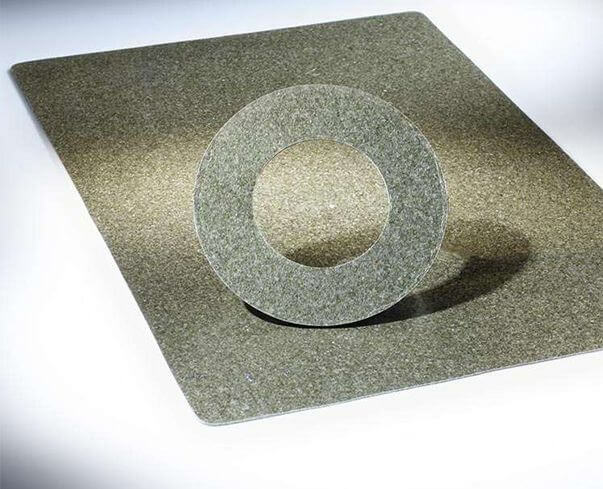 High performance thermal and electrical insulation is designed for electromechanical application requirement. >High mechanical strength and good of heat resistance.